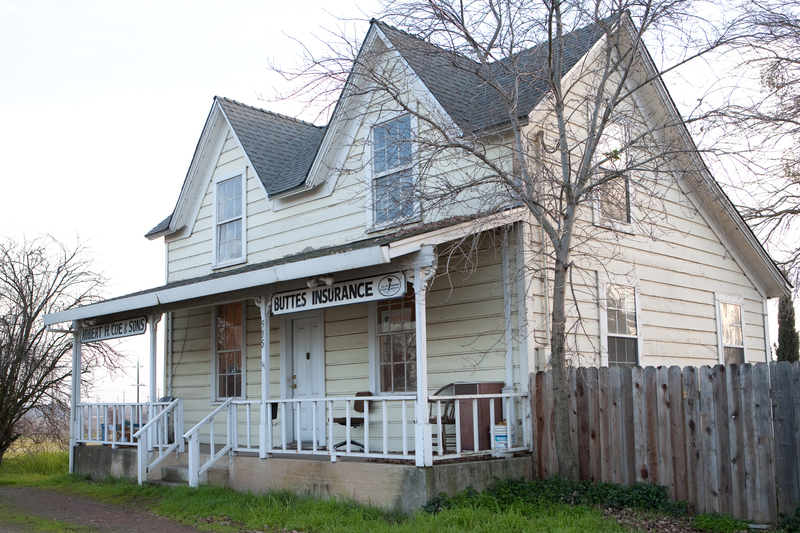 Buttes Insurance provides insurance to arborists in Live Oak, Yuba City, Wheatland, Penn Valley, Oroville, Biggs, and surrounding areas. 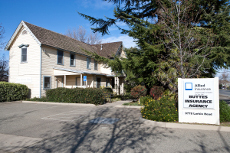 With such an array of potential stresses that come with being an arborist, the assurance that your business is properly covered should not be one of them. 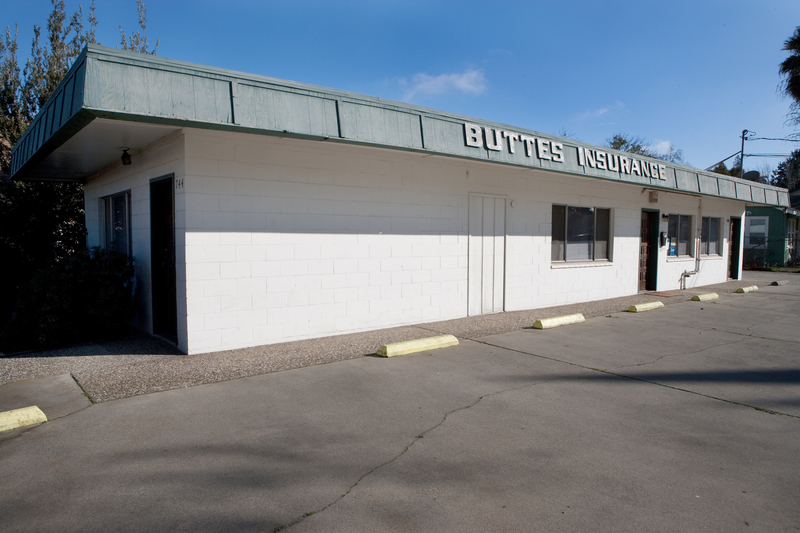 Call Buttes Insurance today to find the right protection plan for your business.